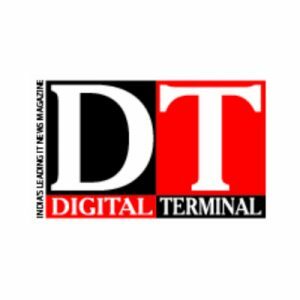 Digital Terminal successfully concluded the 9th edition of its annual flagship event, ‘DT Awards’ at a glittering award night ceremony held at hotel The Suryaa New Delhi. This event was not just an award night, but a landmark association for all the IT brands which recognized and honored ‘Best Product & Brand Innovation’ in Indian IT Industry. DT Awards is the premier awards ceremony which is effectively designed every year to appreciate and reward Innovation, Excellence and Achievements across all segments of the IT industry. The award night brought together more than 250 industry leaders under one roof as a family while providing them a great networking opportunity. 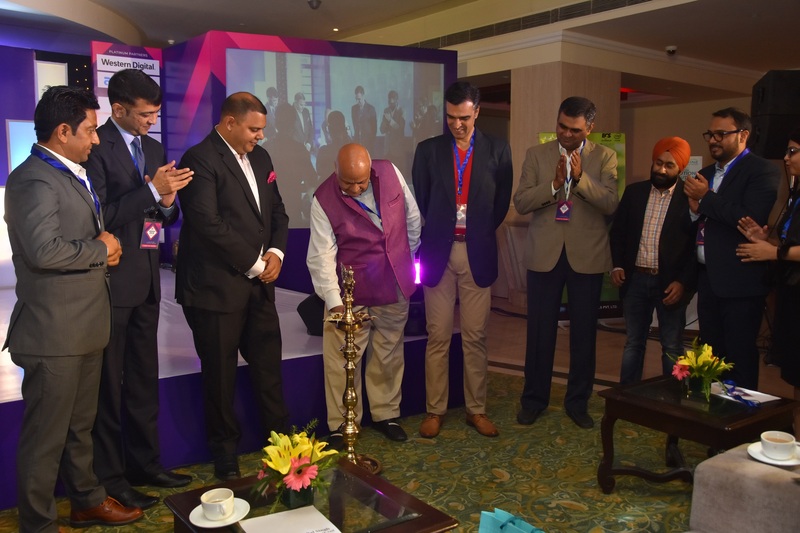 Government members, eminent personalities, association members, vendors, top distributors, dealers, and top performers across IT industry marketplace attended this prestigious event and celebrated the success of award winners. The evening was graced with the presence of ‘Guest Honors’ Mr. N K Goyal, President, CMAI, Mr. Rajshekhar Bhatt, Country Manager – India, ECS, Mr. Raghav Gupta, CEO, Airoshine, Mr. Vishal Parekh, Director – Marketing, Kingston Technology, Mr. Sriram Dharmapadam, General Manager, Astrum, Mr. Mahender Singh, Managing Director, Marg ERP Ltd., and Mr. Parminder Pal Singh, Country Manager-Mobility/E-tail & Retail, SanDisk, a Western Digital Brand. The award night witnessed the success and celebration of IT communities for their great collaboration and partnership which assist the industry in going with great pace. Apart from networking and entertainment, this night also extended product display platform for many vendors. The idea behind this was simply to acknowledge the importance of great partnership between the vendors and partners. 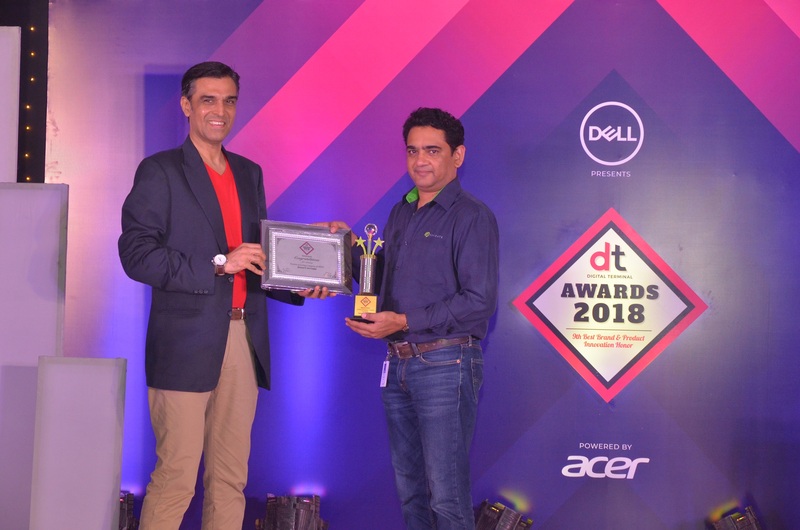 Dell emerged as clear winner for the evening as the brand bagged Best Laptop Brand Award, Best AIO PC Brand and Most Trusted Tech Brand in India Award. Acer bagged three awards including Best gaming Laptop Brand, Best LED Monitor Brand 2018 and Most Channel Friendly Tech Brand Award. The Best Internet Security Brand 2018 award was won by Kaspersky for its advanced security solutions. Best Structured Cabling Brand & Best Wireless Router Brand 2018 attained by D-Link. Seagate won key storage award for Best HDD & External Drive Award along with other brand awards. Western Digital also bagged two awards for Best SSDs Brand 2018 and Best Surveillance Storage Solution Brand 2018 Award while SanDisk was named for Best Flash Drive Memory Brand 2018 at the award night. Marg ERP won Best ERP Solutions (SMEs) Brand 2018 Award. TP-Link bagged Best Mesh Networking Product & Best Value Added Networking Brand award. Airoshine honored with the Most Innovative Air Purifier Award at the award night. Best Mini PC Brand 2018 Award was given to LIVA. The event was supported by DELL, ACER, WESTERN DIGITAL, ASTRUM, AIROSHINE, MARG ERP, D-LINK, AMBRANE, ECS, MICROTEK, ESET, KASPERSKY, ZEBRONICS, TP-LINK, GIGABYTE, ASROCK, ZION, DIGISOL, SOARIZON and LIVA. Millennium PR managed PR and Media activities while event was executed and managed by News Dot Media Private Limited.